Each year for Convention, I have a fun gift for members of my downline team and some close friends. This year, I created a special journal in My Digital Studio for them to use for notetaking and ideas. I started with a pre-designed template and changed almost all of it to fit the Convention Experience. The ticket element says 2012 and Every Day is a new Adventure. 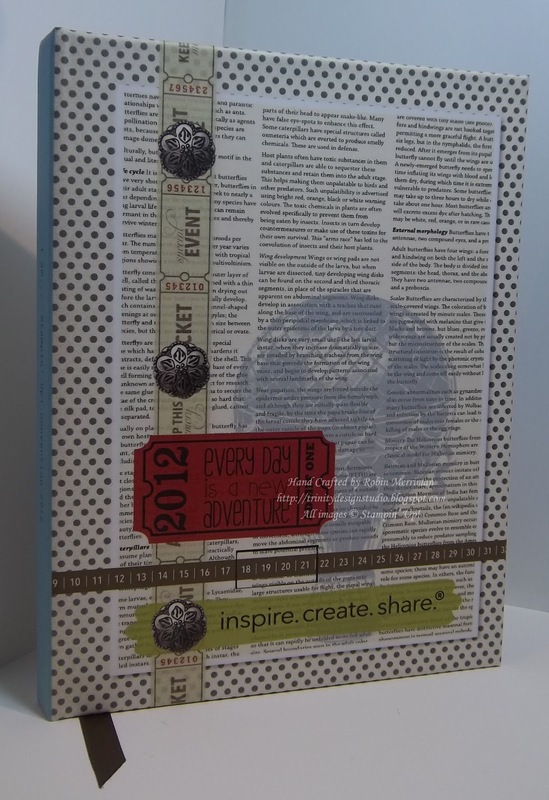 The line of numbers running across the cover has a block around the days of Convention 18 - 21 and the Stampin' Up! tagline - inspire. create. 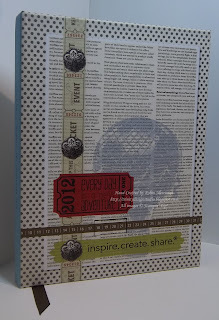 share is on the Modern Label Punch image that was stretched to fit the words. I used the digital Antique Brads for highlights on the strip of tickets running from top to bottom. 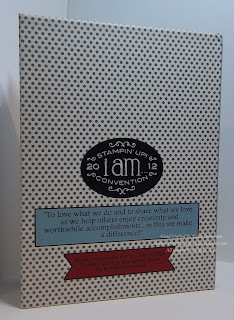 A simple inscription of "i am..... Stampin' Up! Convention 2012. For the back, I used the Convention logo from the Demonstrator website and saved it as a .jpg photo file. It was easy to add to the journal and I simply changed the shape of the photo to get the oval. 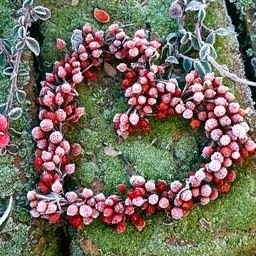 Our Statement of the Heart is below the logo and a special inscription to my downline is in the banner below that. 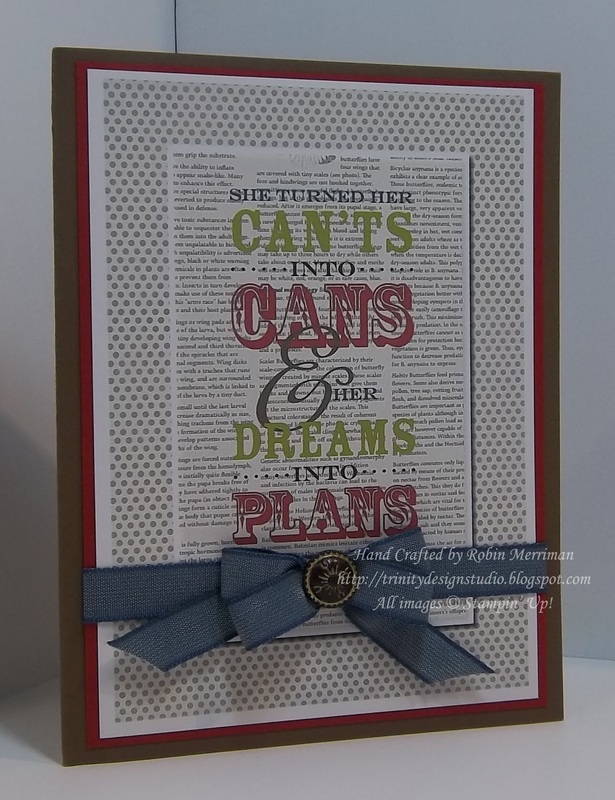 The sentiment was an MDS download and I simply changed the color of the words to match the colors used in the journal. I printed out the MDS card front 4 to a page on my home printer and added them to a layer of Riding Hood Red cardstock on a card base of Soft Suede. I used Not Quite Navy Ribbon for the wrap and bow and finished it off with a real Antique Brad. The inside of the card is stamped with the balloon image from the new You're Amazing stamp set. 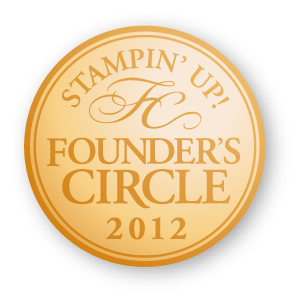 As a team leader, I was so proud of my team members for taking time out of their lives to attend Convention and make a larger commitment to their Stampin' Up! businesses. It was a fantastic week and I hope they got much out of their experience. Want to know more about My Digital Studio? 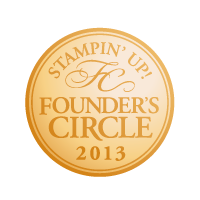 You can check it out on my Stampin' Up! 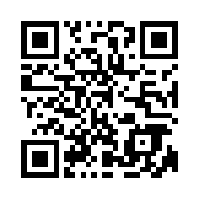 website and Online Store. There is a FREE 30 Day Trial and coming SOON is the upgraded My Digital Studio 2! 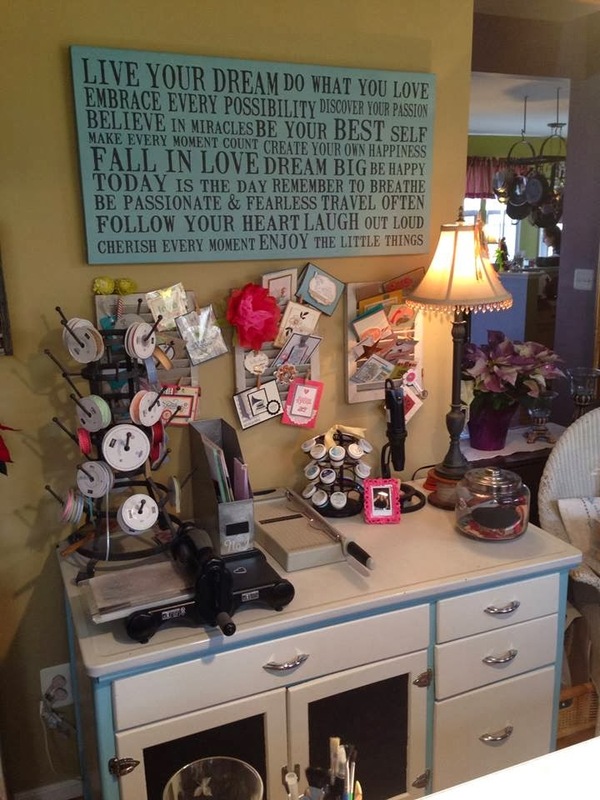 Simply click the Shop Now button at the top right corner to find the information on My Digital Studio. Let me know if you have questions or need assistance. 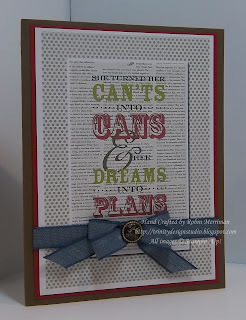 MDS is a fantastic tool for all our paper crafting and I'm learning to embrace all that it has to offer us! I'd love to share that with you too. you R such an inspiration..congrats on everything you've accomplished w/SU!! !